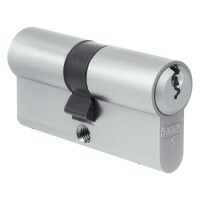 Double cylinders can be locked and unlocked from either side. 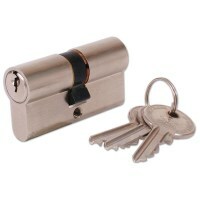 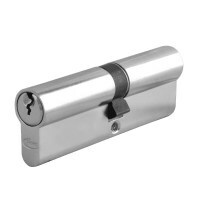 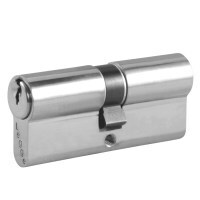 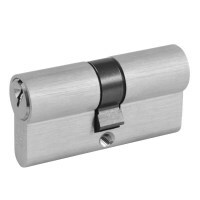 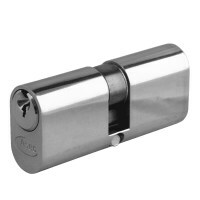 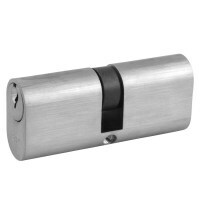 Double cylinders are most commonly found on doors where access is required from both sides, for example house front door or office door. 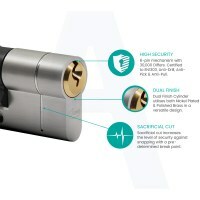 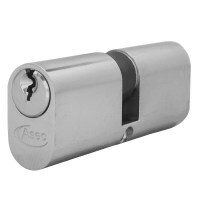 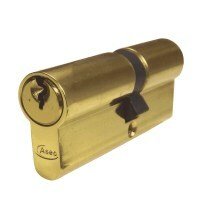 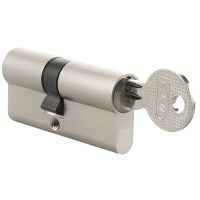 Available in Euro and Oval profiles from Asec Locks, CISA Locks, ERA Locks, Legge Locks and Union Locks in sizes between 60mm and 100mm in Brass and Satin.